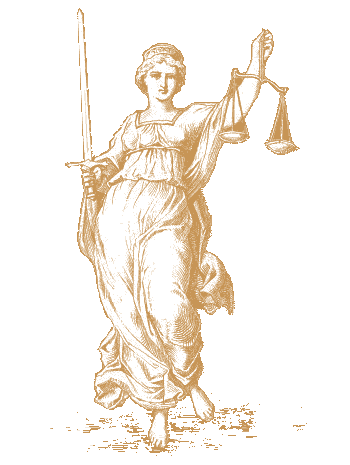 Law Office Of David E. Timmons ~ A Massachusetts General Practice law firm, focusing on trial advocacy and litigation. Massachusetts Law Firm. Trial Law. The Law Office of David E. Timmons welcomes you. We are a General Practice law firm, focusing on trial advocacy and litigation. The Law Office of David E. Timmons practices in all Massachusetts state courts, as well as United States District Court of Massachusetts and the Supreme Court of the United States. Please contact Attorney David E. Timmons for a complimentary consultation. David E. Timmons is a skilled trial attorney, with over sixteen years of experience. He is dedicated to providing his clients with tenacious and zealous advocacy, both inside and outside of the courtroom. His reputation for ethical and effective representation inspires his clients with confidence and trust in his abilities and knowledge. Attorney Timmons prides himself on his ability to provide strong representation and attentive client service. His extensive experience in criminal law enables him to quickly analyze each individual case, and determine the best course of action. He treats every client as his most important client, and provides honest and straightforward counsel. He tells each client what they need to hear, not simply what they want to hear, and he is able to provide strong, strategic representation in many areas of practice. With a practice that concentrates primarily on criminal defense, including defense against serious felonies and misdemeanors, Attorney Timmons can determine whether his clients have any grounds for dismissal of their charges, explore plea options, or represent a client at trial. His familiarity with the local criminal court system and his vast knowledge of criminal law combine to result in a greater likelihood of a favorable outcome in the courtroom or at the bargaining table. Attorney Timmons works collaboratively with his clients, while advising them of the strengths and weaknesses in their case, and assists his clients in making decisions, while protecting their rights. Attorney Timmons also has experience with matters involving divorce, child support and custody, breach of contract, consumer protection violations, and landlord/tenant issues. Attorney Timmons frequently guest lectures at legal seminars and colleges on various aspects of criminal law. A former partner in the firm Klotz & Timmons, LLC, he has been practicing in Massachusetts State and Federal courts since 1999. Attorney Timmons was admitted to practice before the United States Supreme Court in 2005. 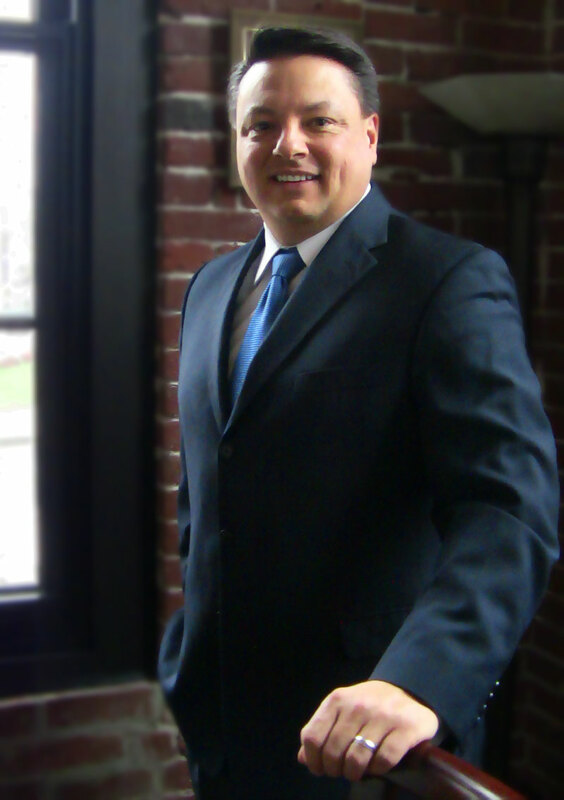 Prior to going into private practice, Attorney Timmons served as a judicial law clerk in New Hampshire Superior Court, as well as interned with the Committee for Public Counsel Services. His office is located in North Andover, Massachusetts. © David E. Timmons, Esq.